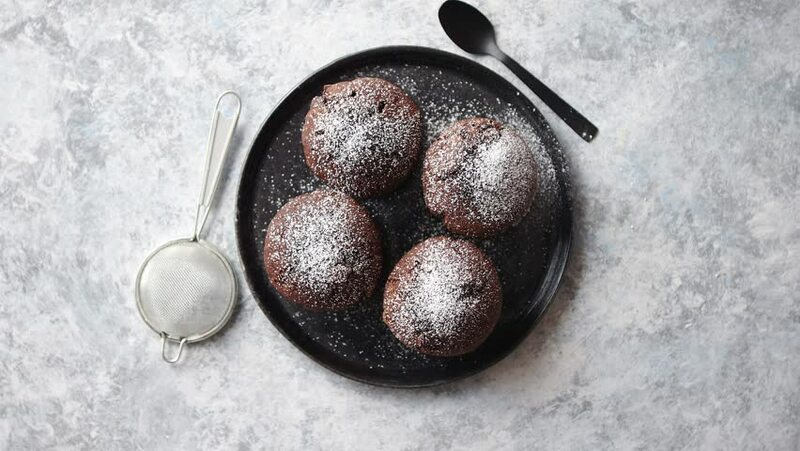 4k00:28Fresh and tasty chocolate muffins served on plate. Covered with powder sugar. Placed on stone background. 4k00:11Few big purple plums rotating on the turntable. Water drops appears on the skin during rotation. Isolated on the white background. Close-up. Macro. 4k00:11Close up footage of blueberry fruits in wooden bowl. Selective focus.